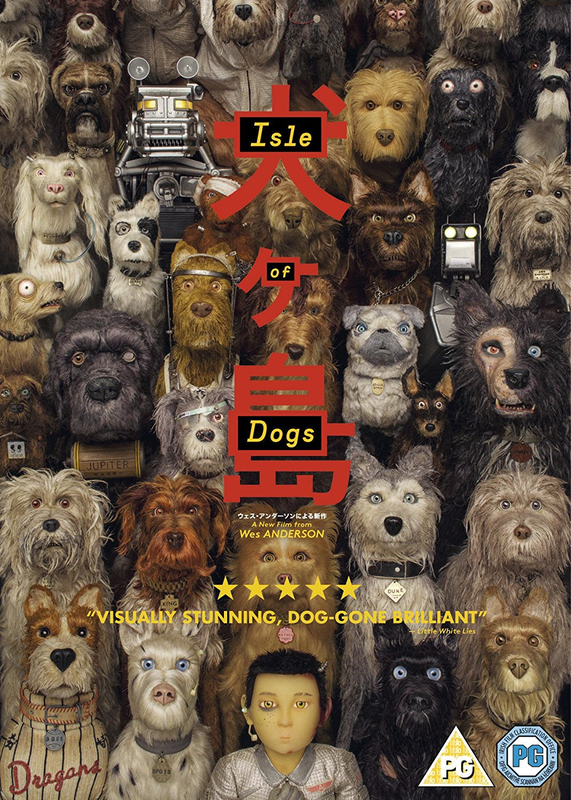 Stop-motion animation directed by Wes Anderson in which a future Japan sees itself overrun by packs of dogs which are beginning to spread disease to humans. The mayor's solution is to exile every dog to an island filled with toxic waste and rubbish, where they will live out their days away from civilisation. When a young boy is devastated to find his dog is missing, he flies a plane to the island where he enlists the help of its inhabitants to track him down. As the dogs become frustrated with their new home, they formulate a plan to get off the island and back to the mainland. The cast includes the voice talents of Bryan Cranston, Edward Norton, Bill Murray, Jeff Goldblum and Scarlett Johansson.